Fancy yourself as the next superstar ballet dancer? 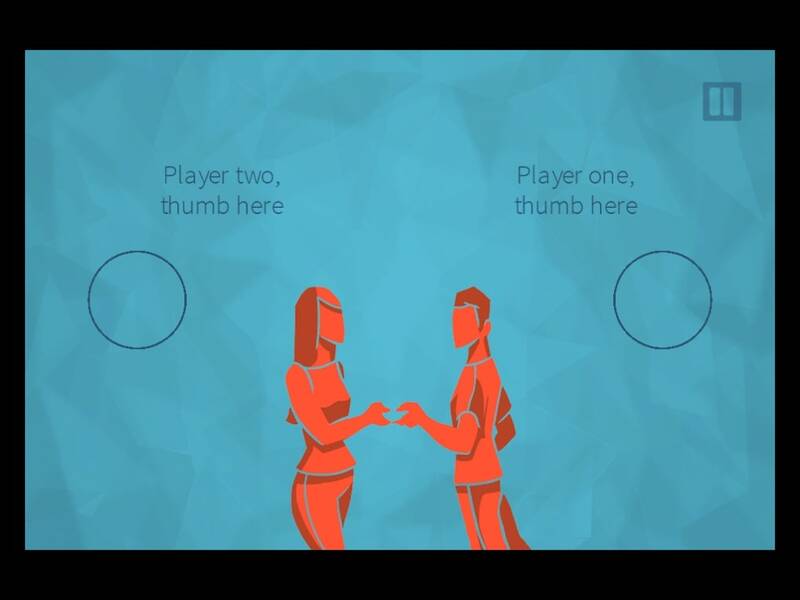 Bounden is an innovative dancing app that tests the dancing skills of yourself and a partner. No matter whether you're a graceful dancer already, or you have two broken left feet like me, there's lots of fun to be had. Bounden is much more than just another dancing game like the Dance Star console game, or the less successful SEGA Go Dance for iOS. 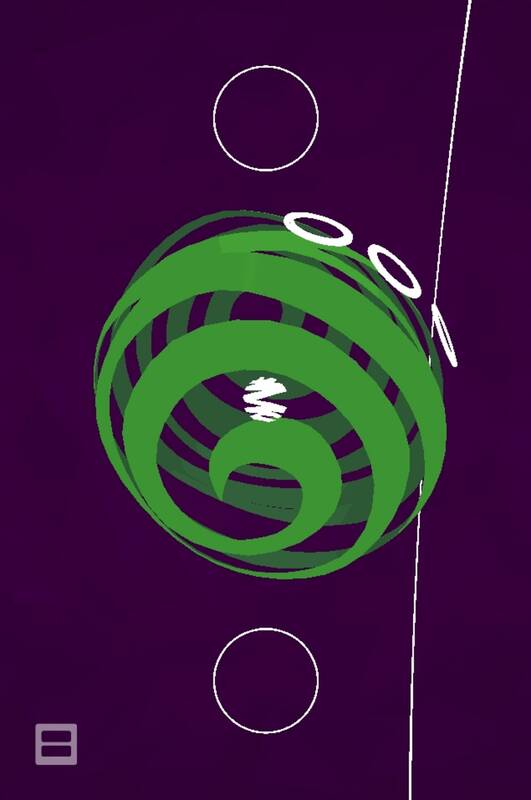 Rather than jumping about to poppy dance music, this game challenges you to master the art of ballet. 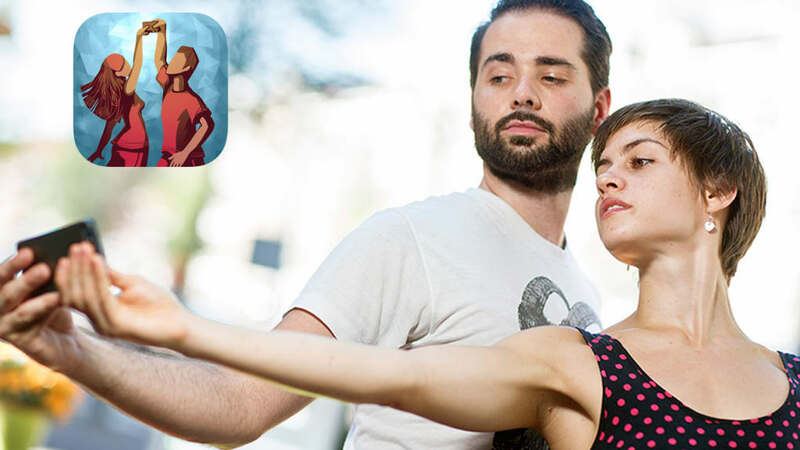 In Bounden, you perform dances to classical music pieces, using your iPhone or iPad as your guide. 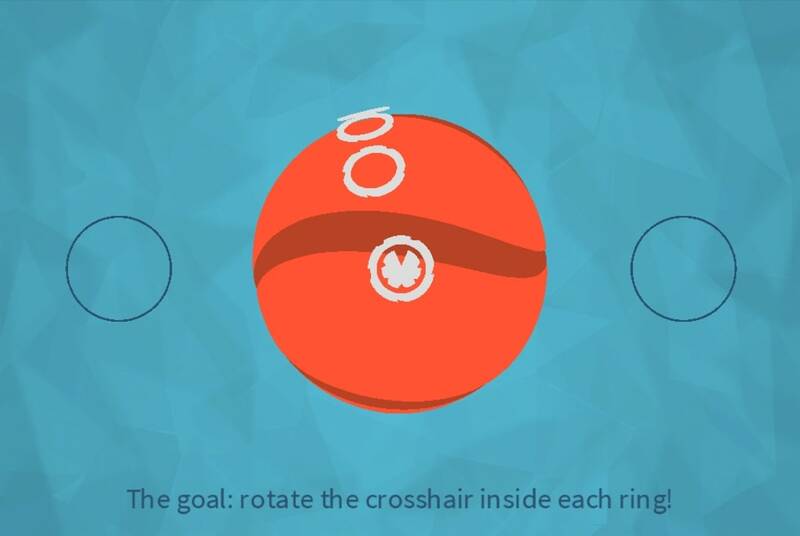 Each player holds one end of the device (we found grabbing with one hand works better) and you must move together in unison to move the crosshair on the screen through the rings. 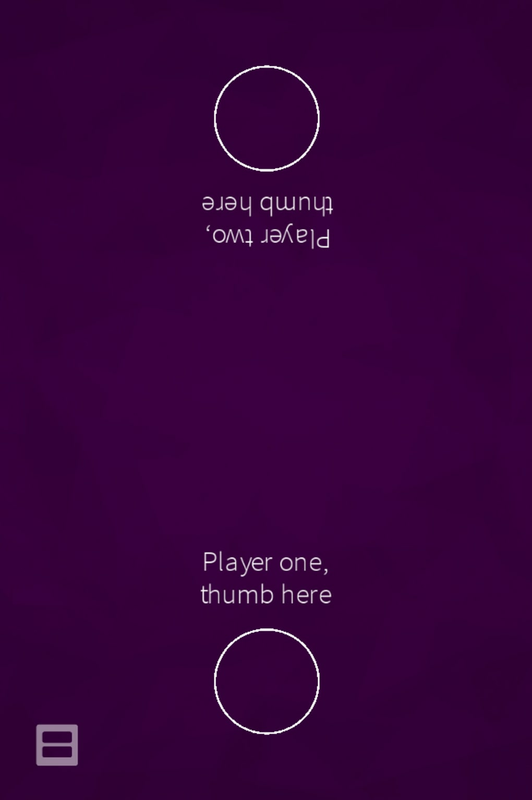 All the while each player (or 'dancer', if you like) must keep their thumb held down on the screen. 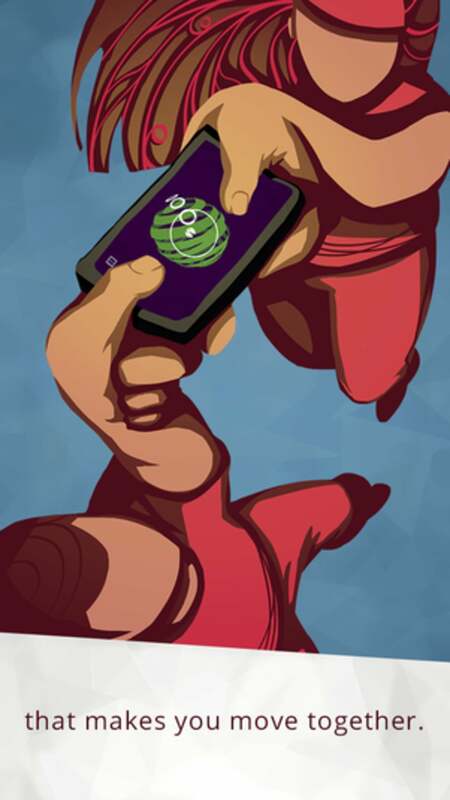 The game utilizes the gyroscope in the iPhone/iPad to detect your movements. In order to get set up, there's a lengthy calibration exercise needed, which is a bit of a pain to get through. Once you've calibrated your device with Bounden you and your partner are on your own. 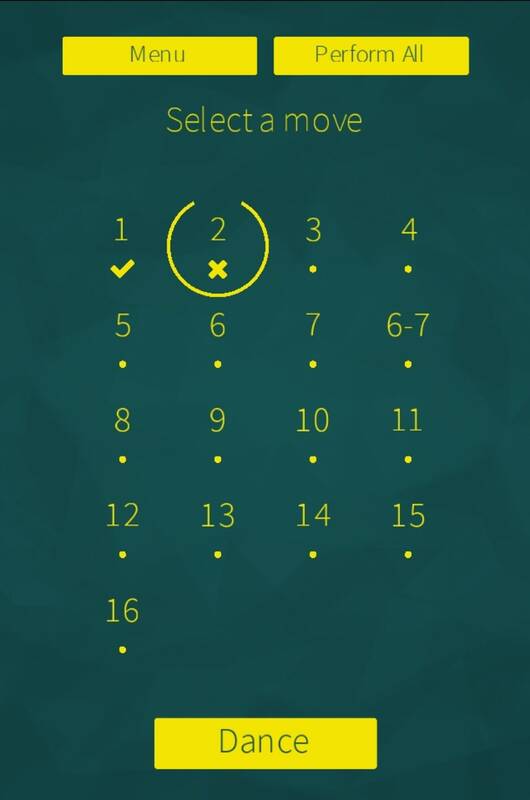 There are two different pieces to perform from the start, plus several more to unlock. 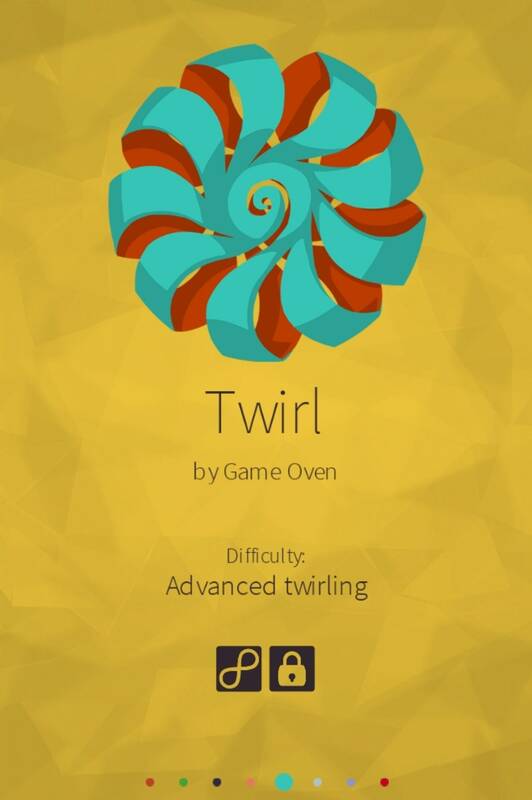 The game itself is great fun, though hard to master. Working together to move the crosshair through the rings can have satisfying or hilarious consequences. 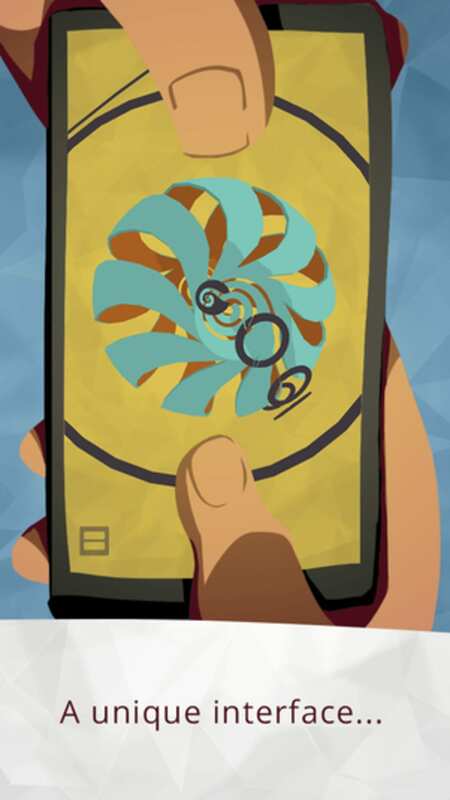 It plays like a game of Twister at times, and you should be careful you don't snap your device in two! 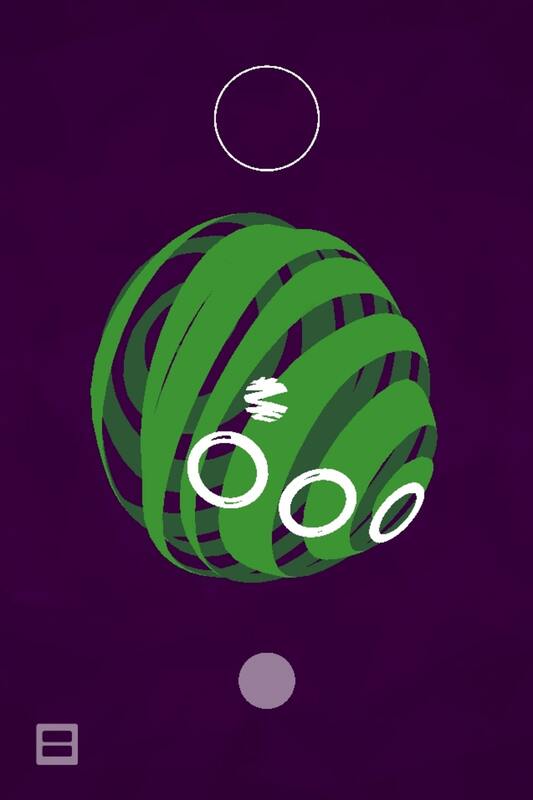 Unusually, Bounden is a game that is better played on an iPhone rather than an iPad. Holding the smaller device gives you more freedom of movement than if you're clutching a larger iPad. One of my few gripes with Bounden is that it lacks tutorials explaining the right way to perform the dances. for some of the pieces there are YouTube video demos, and you can practice individual moves, but it lacks the step-by-step introductions that complete novices will crave. 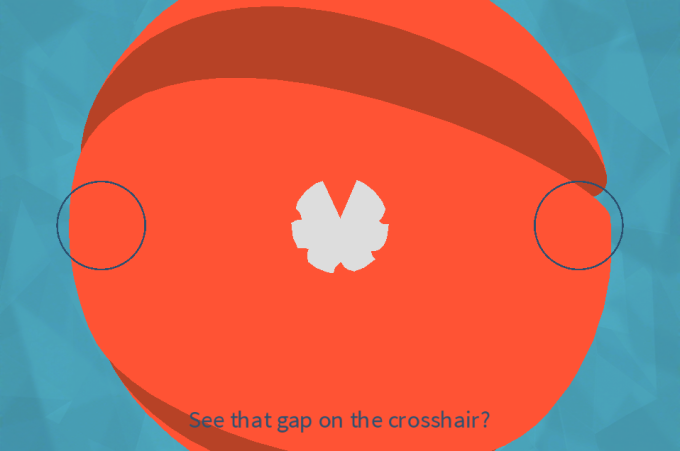 Sure, there's a tutorial that explains how to move the crosshair, but it doesn't explain what your body should be doing! Once you've mastered it though, Bounden is highly enjoyable. While it won't won't necessarily turn you into the next Vaslav Nijinsky it's actually a good way to learn how to lead and follow a lead. 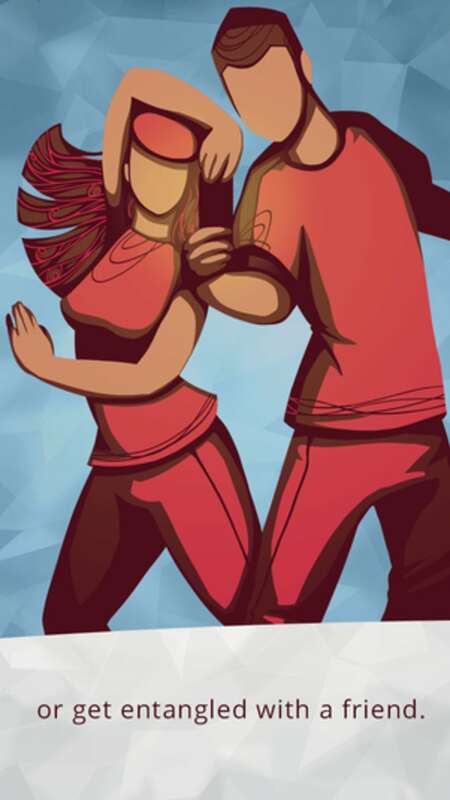 At times during a dance the screen will be out of your view so it's up to one of you to guide the other through the particular move. In our case, this led to lots of frustration (and a fair amount of cursing), but serious dancers will enjoy this element of the game. The music in Bounden is excellent. The game was developed in conjunction with the Dutch National Ballet, and many of the pieces have been composed by the organization. They are very soothing and relaxing to listen to, and should be relaxing to perform - though that's not always the case! 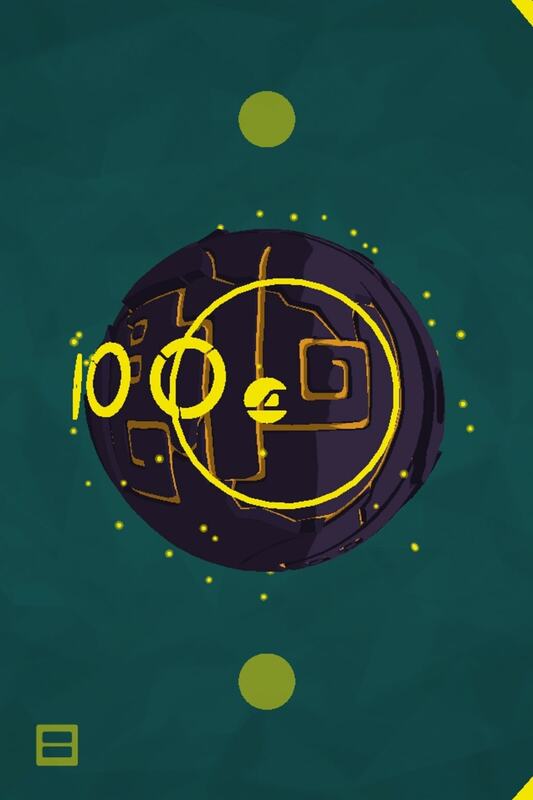 Graphically, Bounden looks very good too, the game screens are elegantly designed, and the animation is smooth. 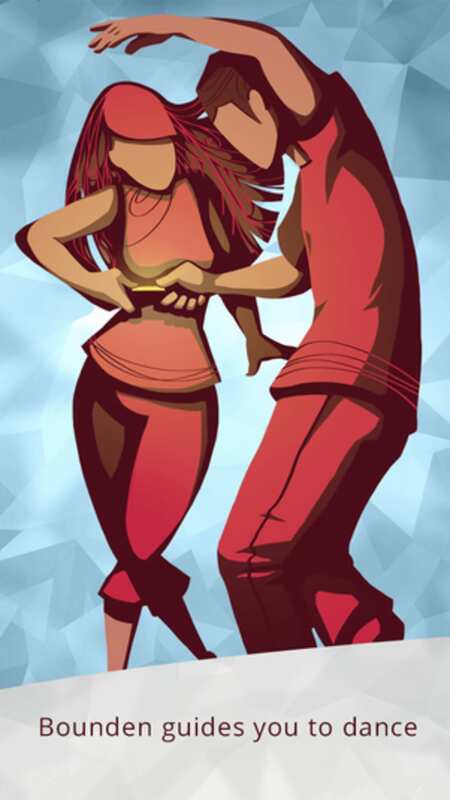 Dancing with Bounden is a great way to enjoy time with a friend or partner. 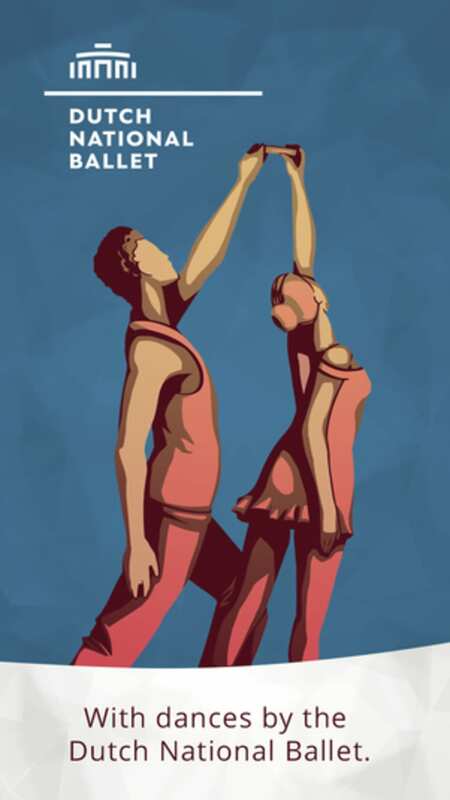 It challenges your teamwork and teaches you skills that could be useful for ballet dancing. 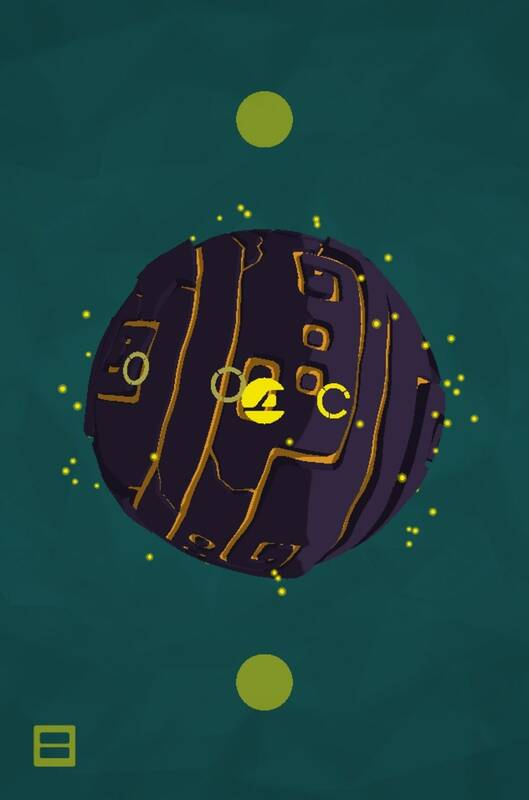 More than that, Bounden is a completely new kind of game, which we don't see enough of on the App Store. What do you think about Bounden? Do you recommend it? Why?